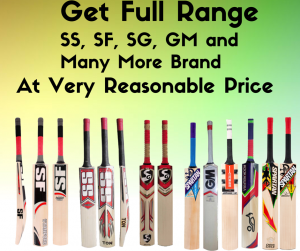 Why Cricsale: Learn why teams and players are choosing CRICSALE as their preferred online cricket store for purchasing cricket equipment in USA . 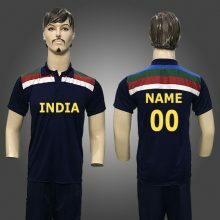 Special Offers: Check our deals and discounted products. 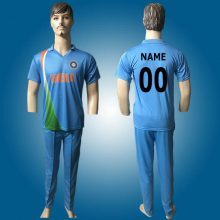 NEWS: Latest Cricket news from around the world. 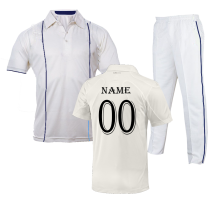 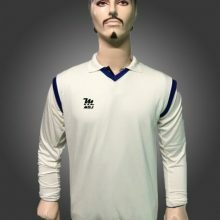 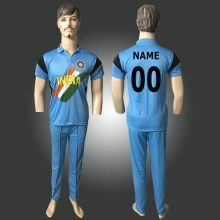 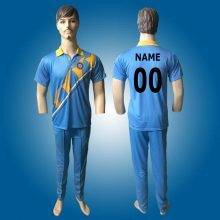 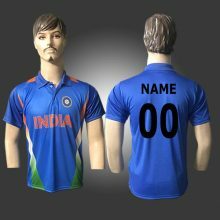 Cricsale also specializes in custom cricket jersey. 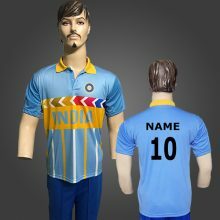 We can make jerseys of any design and color.